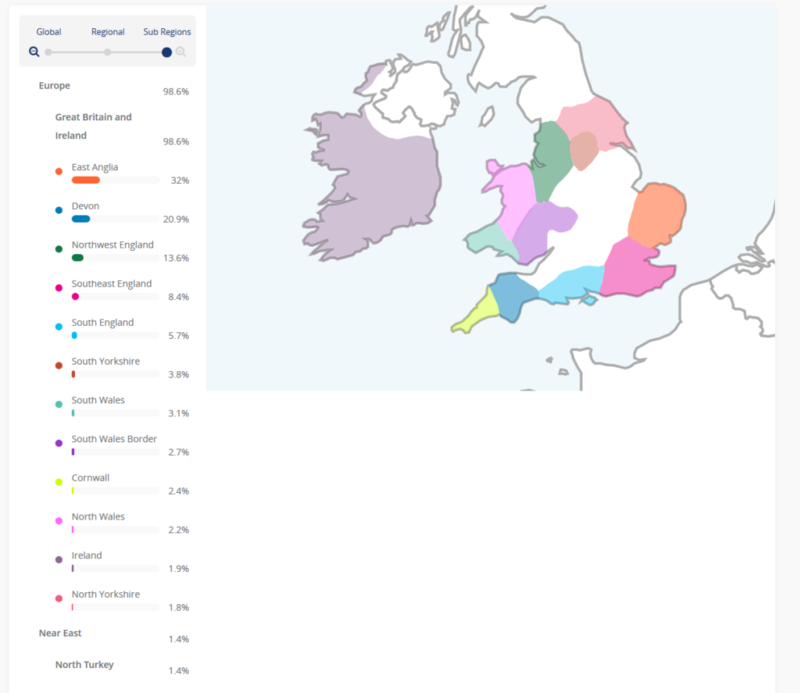 I took a DNA test recently. No surprises, really, except that I’m 1.4% Turkish. Would love to see some other Habershon results.